90 Day Fiance: Happily Ever After stars Pedro Jimeno and Chantel Everett and their wild families got a spinoff. The controversial couple stars in a new TLC series The Family Chantel. Fans love her family so this will be must-watch TV for 90 Day addicts. 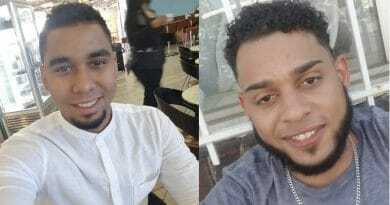 90 Day Fiance: Chantel Everett, Pedro Jimeno and Family Chantel Are Back Baby! Looks like Pedro Jimeno and wife Chantel Everett have a busy 2019 in the works. The 90 Day Fiance stars will appear on Happily Ever After later this month. Plus, there’s a brand new spinoff, The Family Chantel. The new series revolves around Pedro and Chantel and their outspoken in-laws. In an official statement, TLC’s president and general manager Howard Lee confirmed the big news. Lee said it’s an “awesome moment” as the networks makes an all-new show from the “most popular 90 Day” pair. He said what 90 Day Fiance fans already know. That people “can’t get enough of Pedro, Chantel and their larger-than-life families”. This new program has fans excited for sure. Not much was revealed about The Family Chantel yet. But fans expect more insanity from the reality-famous household. The cameras will chronicle how Pedro Jimeno and his bride Chantel Everett handle the pressure of married life with both families in their lives. TLC teases that the show will follow them as they try to come together despite their differences calling them a “unique modern family”. With both sides of the family clashing, things are sure to get even more challenging for the 90 Day Fiance couple. 😱Things are about to get a lot more stupider! A new #90DayFiance spinoff #TheFamilyChantel is coming to you Monday nights this July!! The brand new series will feature Pedro Jimeno’s mother Lidia and sister Nicole. Meanwhile, Chantel will be joined by her parents Karen and Thomas, as well as her siblings River and Winter – lots of Family Chantel. Ahead of 90 Day Fiance: Happily Ever After, TLC is airing a special episode solely dedicated to Chantel Everett and husband Pedro Jimeno. On Pedro & Chantel: The Full Story, fans will see the couple’s most unforgettable moments to date. It’s no secret that Pedro and love Chantel have their fair share of ups and downs as documented on the show. Fans can now relive these moments on April 15 at 8 pm. It’ll also have an early premiere on TLC GO on Friday, April 12. 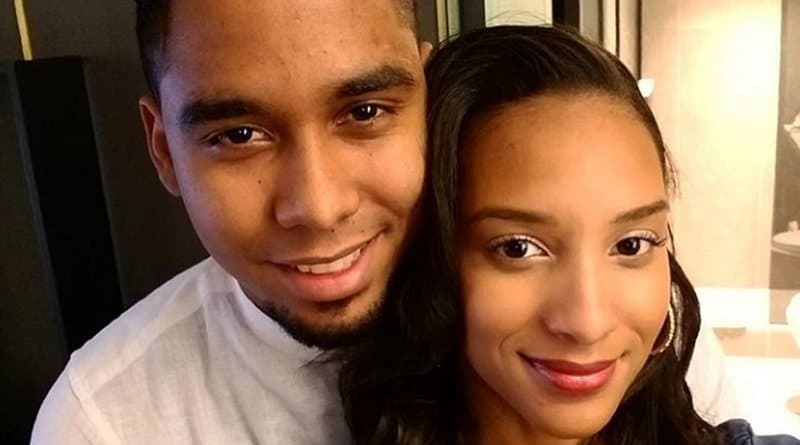 Many 90 Day Fiance viewers remember Pedro Jimeno and then-fiancee Chantel Everett as the young couple whose families didn’t get along well at all. They were 90 Day Fiance season 4. Since then, Pedro and Chantel became instant fan-favorites. The couple met through a mutual friend. Apparently, Chantel was looking for a Spanish teacher. Coincidentally, Pedro was also seeking someone to teach him English. The rest, as they say, is history. Then, he proposed to Chantel on her third trip to the Dominican Republic. And while Chantel initially lied to her family, they eventually tied the knot and got married shortly after. Check out the happy twosome, Chantel Everett and hubby Pedro Jimeno, as Happily Ever After premieres April 28. The Family Chantel starts on TLC in July.